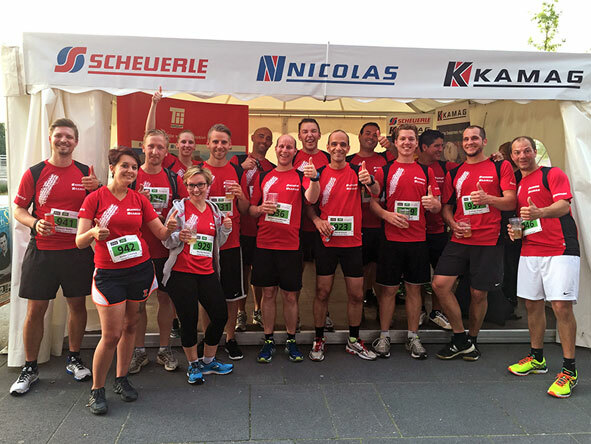 With a total of 14 employees the KAMAG Transporttechnik will take the challenge of the 7-kilometer run at Ulm. 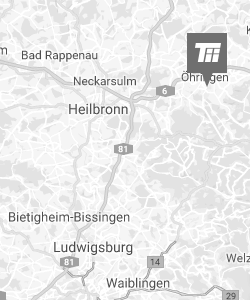 It starts at 7 p.m. at the Ratiopharm Arena at Neu-Ulm. KAMAG Transporttechnik is active in the production of industrial vehicles, modular transporters and vehicles for terminal logistics and count on team spirit and readiness to perform on its employees. 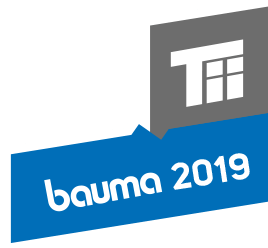 As a partner of the event KAMAG Transporttechnik wish the organizers and participants a successful event!